Medicals that can save lives: Almunia, Foe, Muamba and more. When the transfer window is open, we’ve all took the opportunity to peer through it and seen a multi-million pound superstar footballer lying on an hospital bed hooked-up to all kinds of electronic gadgetry monitoring everything from pulse rate to brain waves and all points in between. It’s the pre-transfer medical. Smile on the face and thumbs up signal all is fine and dandy. Tomorrow morning the news is confirmed that your club has a new star player and the season ahead looks there for the taking. Sadly however, sometimes it doesn’t work out quite like that. Even with an athlete supposedly in peak physical condition, a medical can reveal some kind of deep-rooted injury, or even worse an illness that would make any signing perilous at best, a disaster at worst. The medical is failed. Doctor, rather than computer, says no. The deal is off. Months of work and intricate negotiation are suddenly deposited in the nearest bin. There’s no arguing however. Doctor knows best. Wind the clock forward two dozen years, and that same Paul Gascoigne is probably past tears now, having probably shed a million or so in the intervening years. His life, once so full of promise, has turned into the sort of tragic story that seems destined to end in the most tragic way. I’ve seen various opinions of Gascoigne as a player in his pomp. Some have said he was ordinary and over-rated, and of course everyone is entitled to their opinion. For me however, he had that ability to run at pace with the ball at his feet and beat a player on either side, creating problems for opponents at the heart of their defence. Enough of any debate about his talents however, that isn’t really the issue now. Were he a more ordinary type of player the story would not be any less sad. The fact that he appeared so mercurial, and with what the late Sir Bobby described as a, “daft as a brush” mentality means however that Gascoigne’s dilemma is being played out in the full glare of publicity. Louis van Gaal’s 3-5-2: How the knee of a Roma midfielder shaped Manchester United’s formation for the new season. 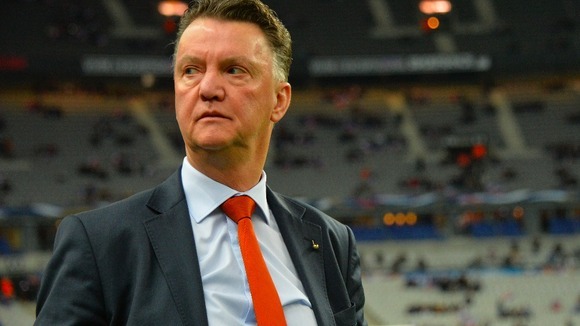 Following Holland’s progress in the World Cup deploying the system, it was always likely that Louis van Gaal would consider bringing the 3-5-2 formation to his new club, Manchester United. That the Dutchman is a coach of world-renown, with a trail of trophies and titles behind him in countries across Europe is of course widely accepted. What may be less well appreciated however is that his adoption of the formation was less part of a strategic plan, and more a reaction to the knee injury sustained by a key player. 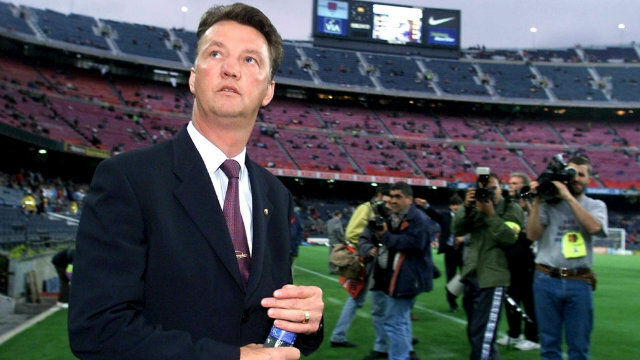 Louis van Gaal – 3-52 by design or necessity? Louis van Gaal and the Class of ’97. If you were asked to produce a list of the managers who have left a major mark on football, who would be on the list? Ferguson? Almost certainly. Wenger? Probably. Mourinho? Ancelotti? Arguably. Some may even reach back a little further in time, and pull out Rinus Michels as a name. There’s a case to be made for all of the above. 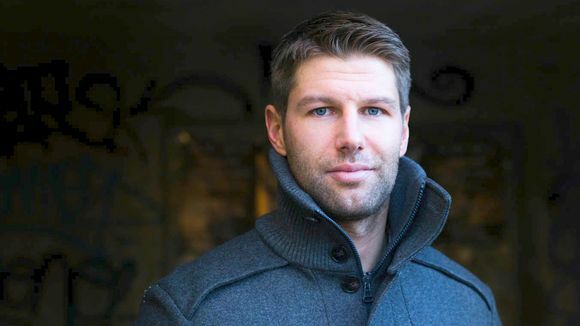 Luzenac: Defying the odds in French football. 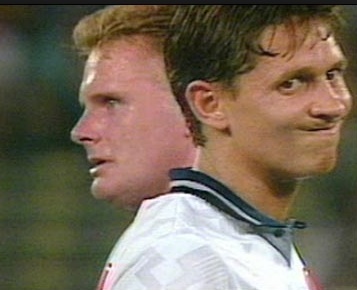 Who will be the next England captain? Who cares! 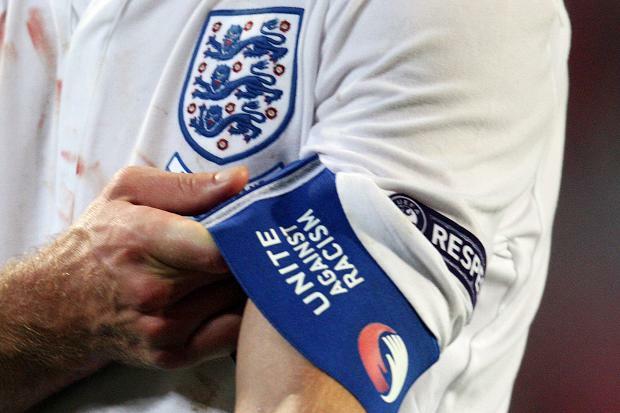 The armband. Is it so important who wears it? Come in number 39. Your time is up? 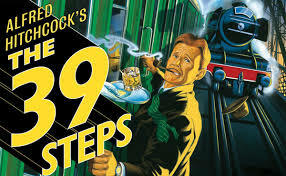 Any film buffs among you will remember the closing scene of Hitchcock’s film ‘The 39 Steps.’ Based in 1914, the film centres around the murky world of espionage. At its denouement, the hero, Richard Hannay after surviving a series of escapades, is in a music hall. On stage is ‘Mr Memory’ an act who can recall myriad facts at the drop of a hat. Questions are fired at him, and he replies accurately. Hannay however knows that the man’s memory is being used by a secret organisation of spies – called The 39 Steps – to smuggle secret formulae out of the country. Hannay calls out a question. “What is The 39 Steps?” Aware that armed members of the gang are in the theatre, Mr Memory hesitates. Hannay asks again and again. Mr Memory eventually gives way to his professional pride and reveals the secret, at which he is gunned down by an unseen assailant. All very dramatic, I hear you say, but it doesn’t have a lot to do with football. Well, yes and no. And the reason why lies in a few numbers. The poisoned chalice of being the man that follows the man. With the new season just around the corner, and a new man at the helm at Old Trafford, it seemed an appropriate time to reprise an article I produced around the turn of the year talking of the difficulties that Davis Moyes was facing, and would face moving on as he sought to replace Sir Alex Ferguson. 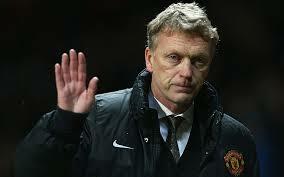 It also discussed that if Moyes was moved on, the next manager in line may have an easier ride. It turned out to be quite prescient. La Liga offers an intriguing prospect for the coming season as both Barcelona and Real Madrid seek to re-establish themselves at the head of the pecking order in Spain. It’s tempting, but would probably be too easy, to write off the chances of Diego Simeone piloting Atletico Madrid to a second successive title. Safe to say however that Atleti’s chances will surely have been damaged by the loss of so many players to supposedly ‘bigger’ clubs. Los Blancos and Barca, on the other hand, have very much gone the other way, with both having strengthened their squads significantly. Last week I assessed the chances of Luis Enrique bringing the title back to Catalunya in his first season in charge at the Camp Nou. 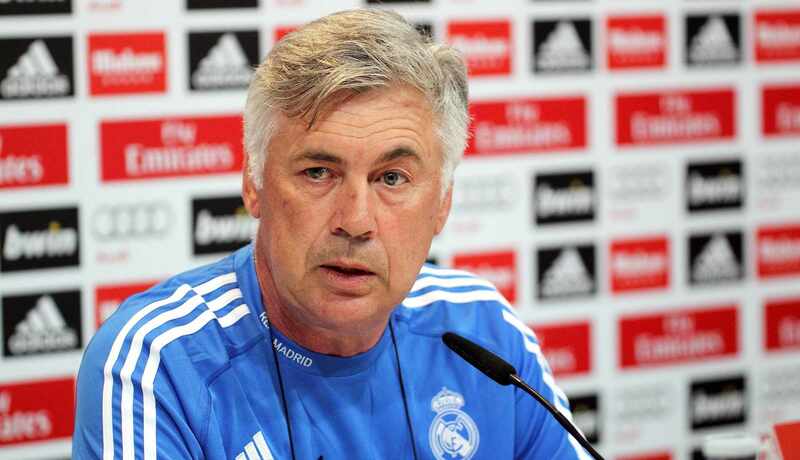 This week, I’ll be taking a look at Carlo Ancelotti‘s squad and the prospects of him making Real Madrid champions of Spain once more.